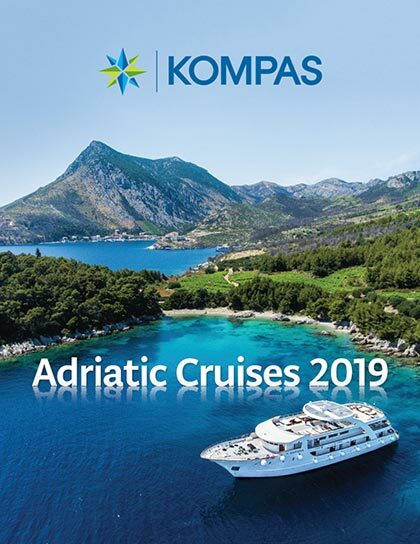 Kompas Holidays International offers an exciting and comprehensive range of holidays around Central & Eastern Europe, as well as the beautiful Mediterranean. 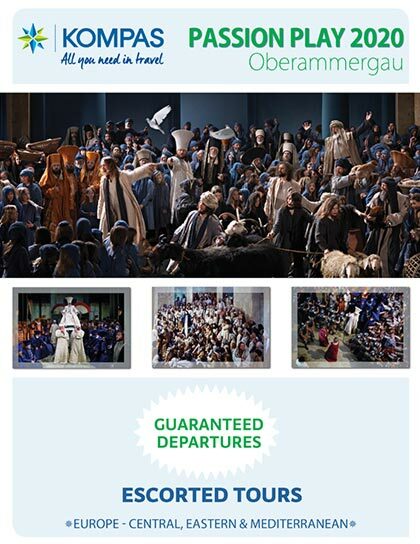 Our network of offices around Europe guarantees you a trouble-free vacation, and personalized service around the world. 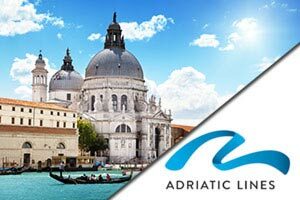 We take great pride in the programs we have put together, which are especially designed for the independent traveler and cruise enthusiast. 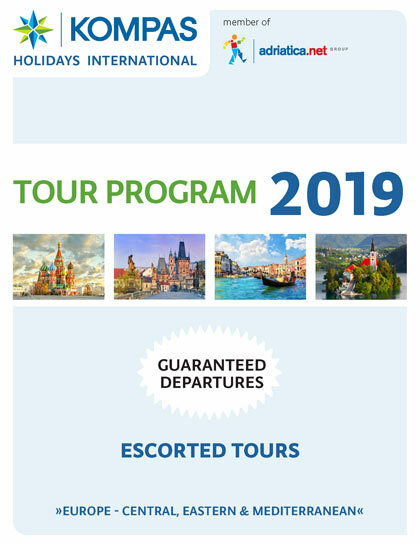 For those who prefer a more structured holiday, there is a wide range of escorted tours to many European destinations, featuring experienced guides & guaranteed departures.